As the largest air freshener service provider in the DFW metroplex, we currently service over 10,000 dispensers every 4 weeks. Our dispensers provide a consistent pleasant aroma to restrooms, break rooms, apartment communities, hospitals, churches and numerous other locales all over the metroplex. Our service is straightforward and simple with no hidden charges, no installation fees, and no upfront costs. We furnish the dispensers and all we charge you is a small service fee to maintain a consistent aroma in any location you choose. 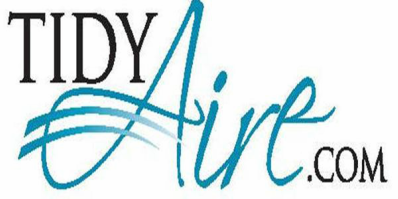 We pride ourselves on service and are dedicated to solving all of your air care needs. We have a wide range of dispensers and aromas to choose from and would be glad to come to your location to show you what we can do. Call the number below to setup an appointment. ATTENTION: We now offer our quality industrial grade products for sale to the public. Click the button below to get started!